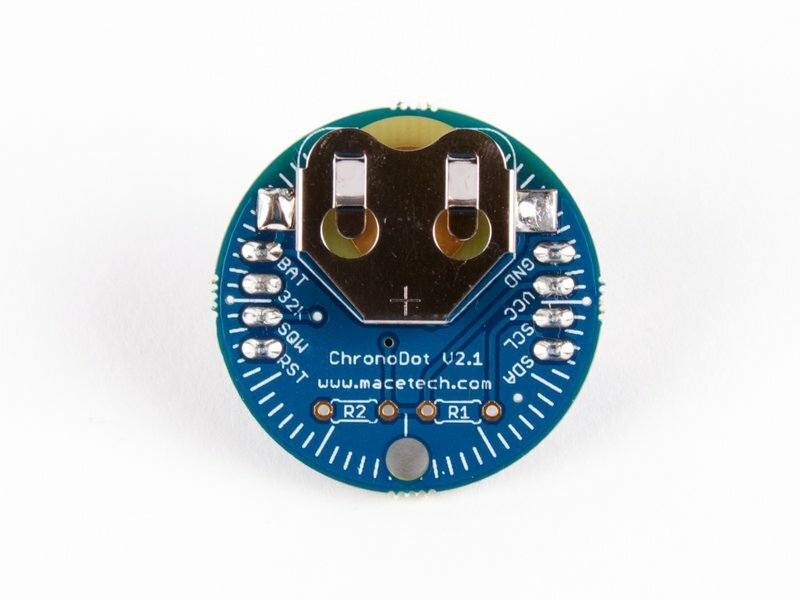 The Chronodot V2.1, by Macetech, is a precision real-time clock module with battery backup. 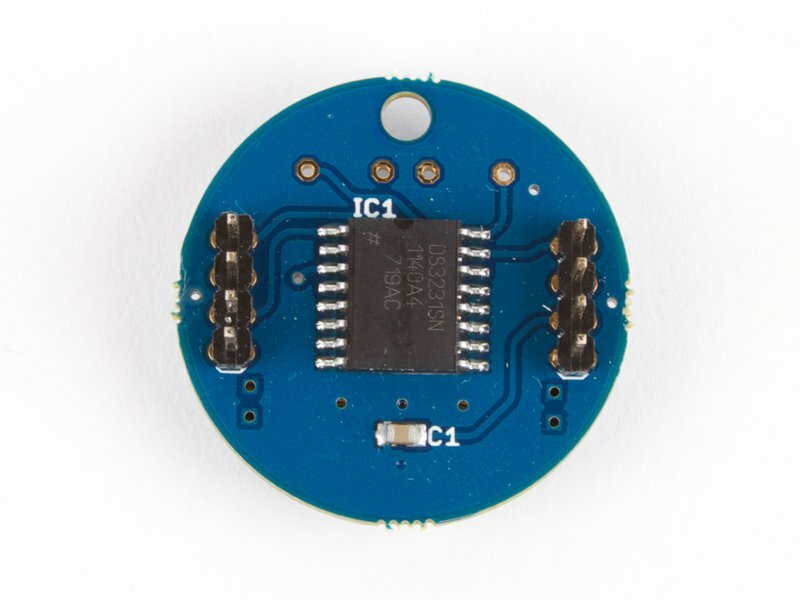 The module is based around the Dallas DS3231SN real time clock (RTC), a hybrid "chip" that includes an on-board temperature-compensated crystal oscillator (TCXO). 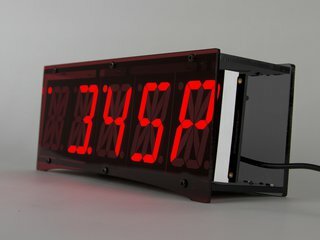 It is specified to provide accuracy within ~1 minutes per year, if kept between -40 and 85 degrees C.
The Chronodot module fully soldered and ready to use, with the DS3231SN and headers pre-soldered on the board. 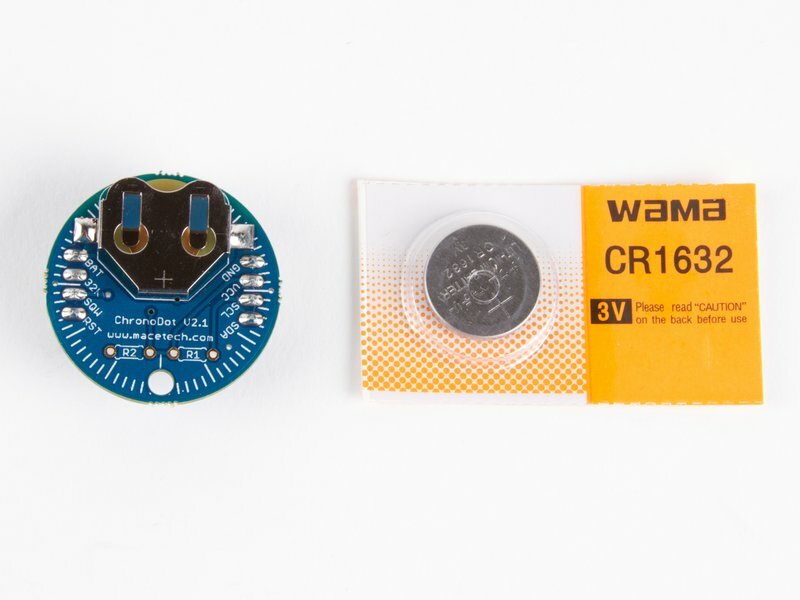 Just insert the included CR1632 lithium battery into its socket, and it's ready for use. 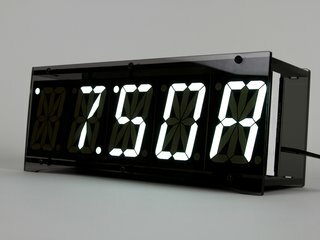 Battery life is estimated to exceed seven years when used properly, and the battery is replaceable. 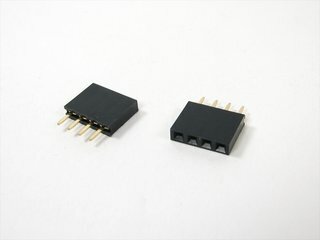 Additional documentation is available at macetech.com. 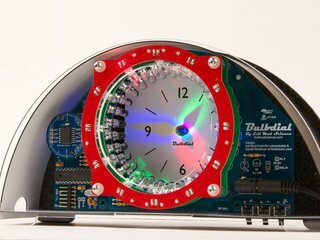 The Chronodot is an open source design. 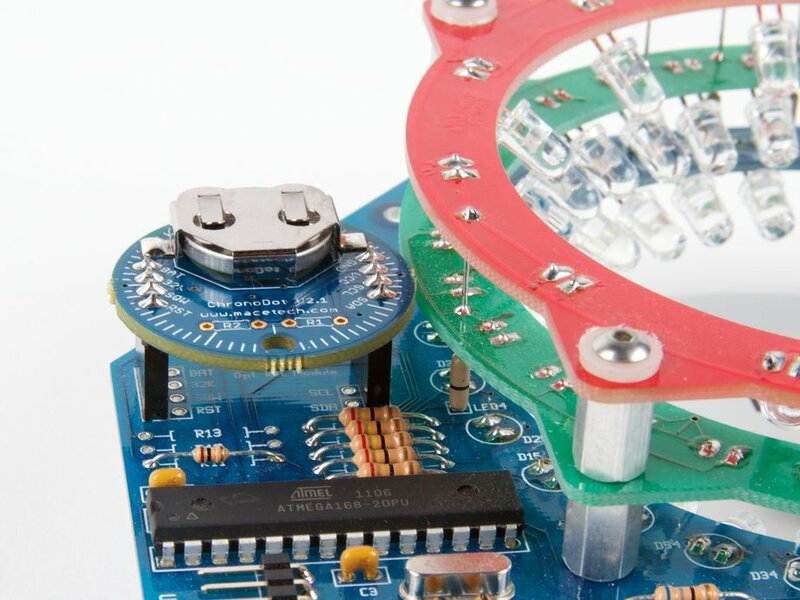 The Chronodot module fits into the sockets in our Bulbdial and Alpha Clock Five clock kits. 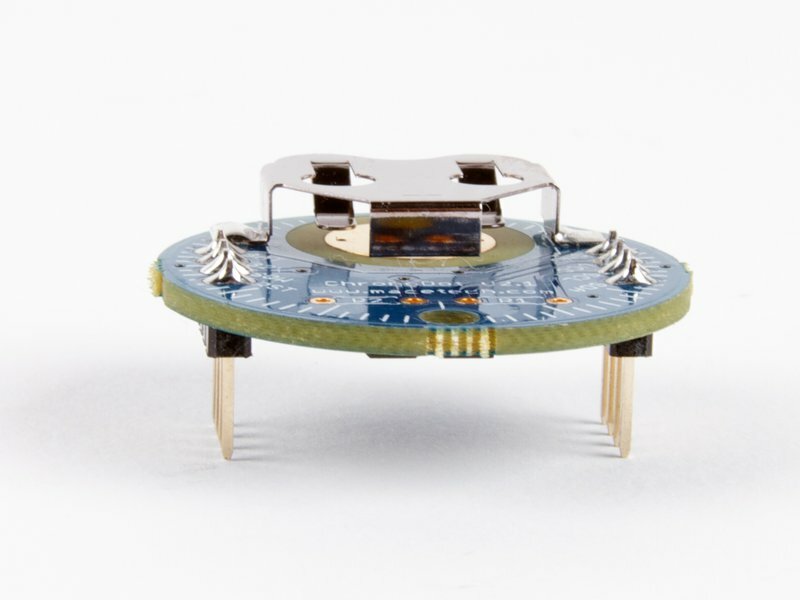 (Some kit configurations already include the Chronodot module.) 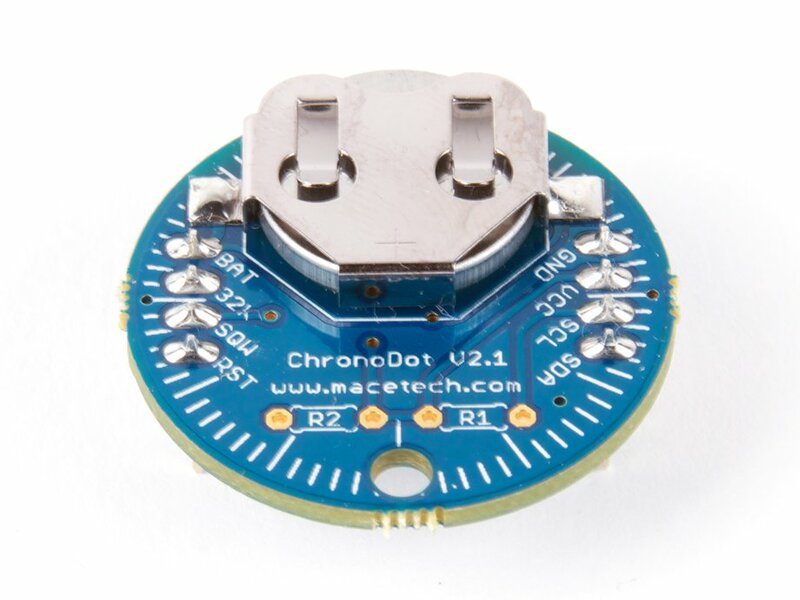 You can find the mating sockets for the Chronodot here; note that two 4-pin sockets are required for the Chronodot.